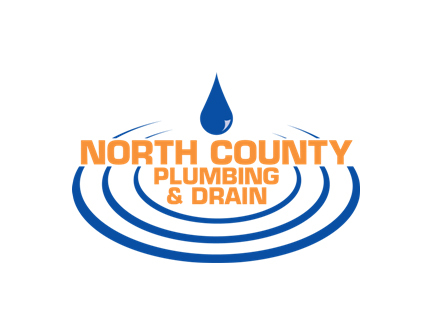 We are a full service company providing residential and commercial consumers like you with peace of mind for over 20 years in San Diego County. We have a fully staffed office to take your calls with radio and text messaging dispatch. Our licensed and trained technicians are available 24 hours a day 7 days a week.